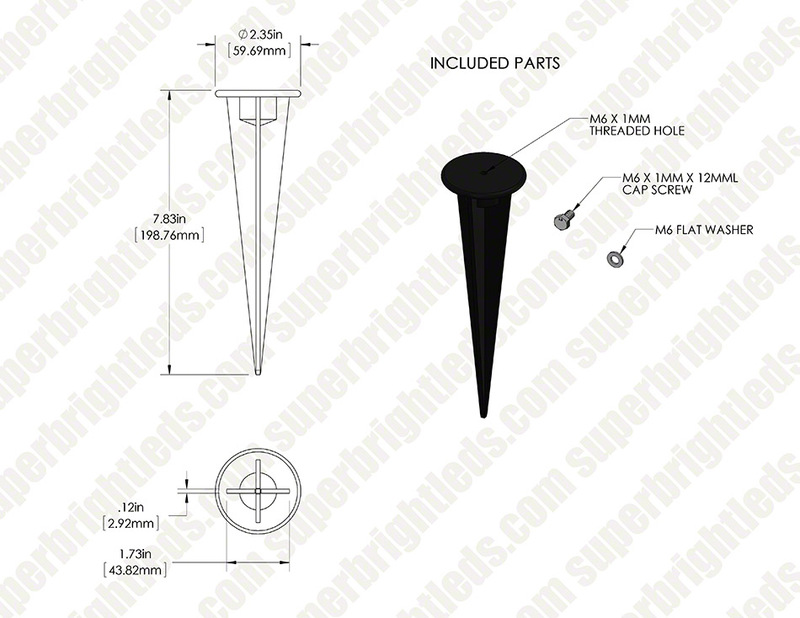 200mm metal ground mounting stake for Compact series Flood Light Fixtures. Threaded connection for fixture attachment. 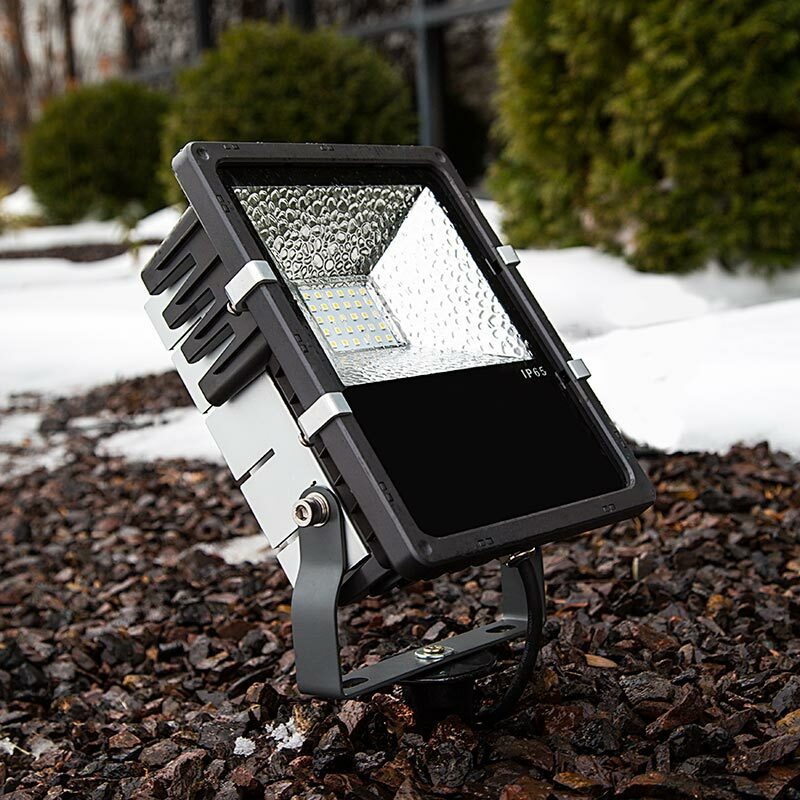 See all compatible Compact series Flood Light Fixtures. 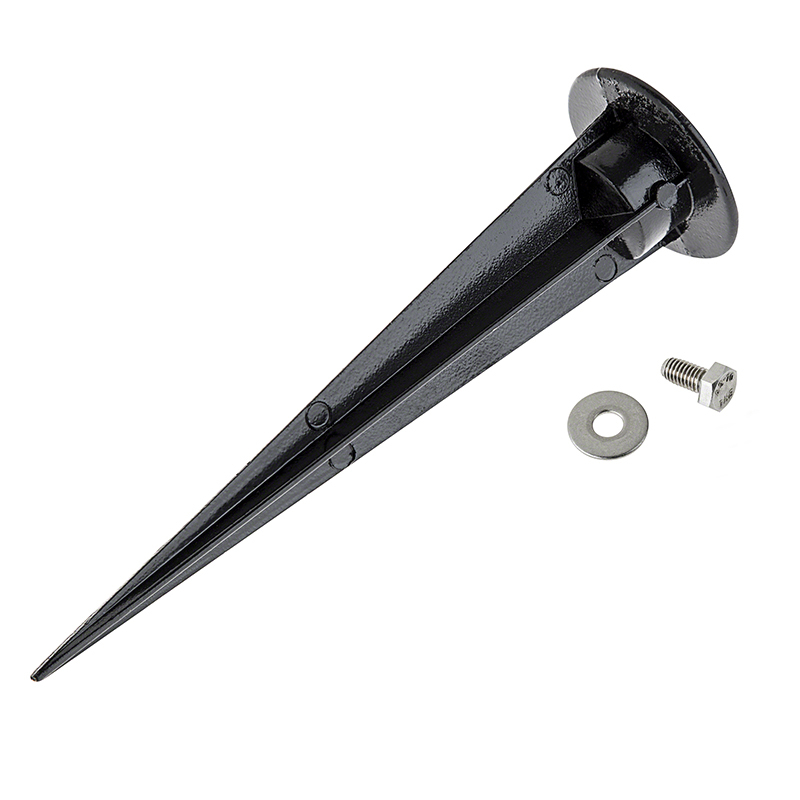 Position ground stake securely in ground before attaching compatible LED Light in mounting slots.